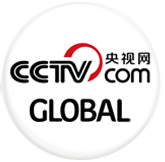 China will continue to promote Chinese culture across the world—that is the message from Vice Minister of Education Hao Ping. The vice minister spoke at the 11th Confucius Institute Conference, which closed on Sunday in the city of Kunming, in southwest China’s Yunnan province. The annual gathering, long hailed as the “Davos of the education sector,” attracted some 2,400 representatives of universities and diplomats from 140 countries. 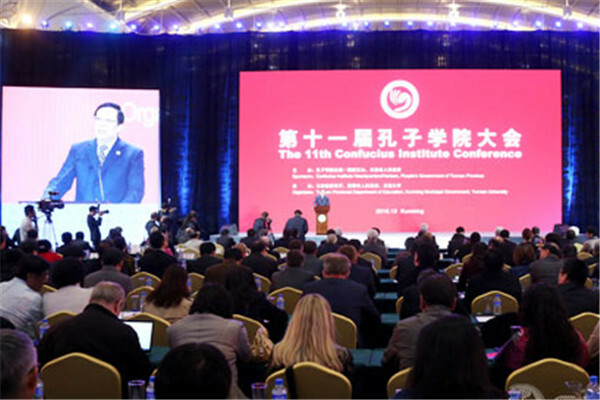 The two-day conference includes 14 forums for university presidents and Confucius Institute heads to exchange views along with cultural events, displays of teaching materials for overseas learners, and creative works from Confucius Institutes worldwide. 11th Confucius Institute Conference closes. The Confucius Institute is a non-profit public educational organization under China’s Ministry of Education. It provides funding, teachers and materials for overseas Chinese language and cultural courses. Since 2004, China has set up 511 of these institutes and more than 1,000 classrooms for elementary and high school students in 140 countries. As of this year, there are 2.2 million students at Confucius schools across the world.